Yes, I have a price per serving that I work in... but the FIRST question I am going to ask you when we discuss this is "What budget are you comfortable staying in" ... 9 times out of 10... my price per serving is less than your budget... But... I am not a grocery store or a hobby baker. 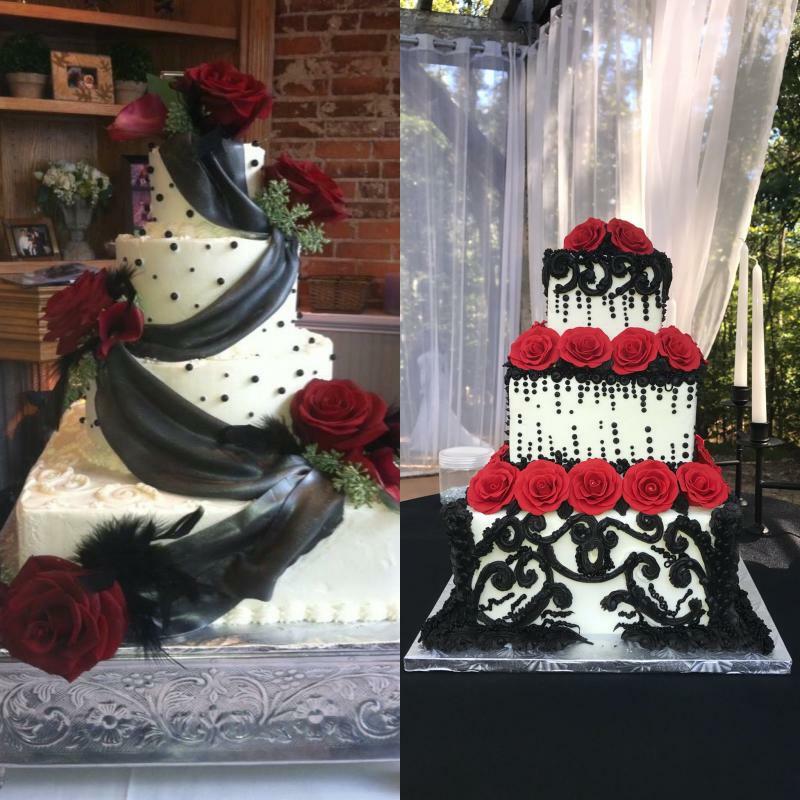 I am a professional baker with over 20 years experience. I do what I can to keep your costs at a minimum, and I will be upfront and honest about all charges. Once it is stated... it does not change. There are no hidden fees or charges that you do not know about at your tasting. Remember... we will never be the cheapest, nor will we be the most expensive, but we will be the most delicious! 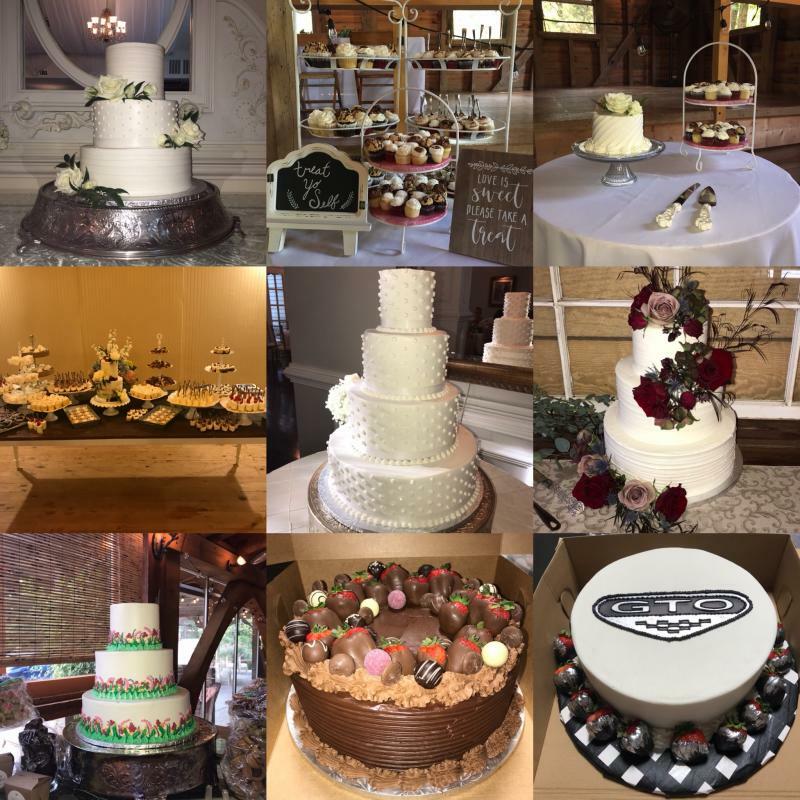 Delivery of wedding cakes is a service we offer. 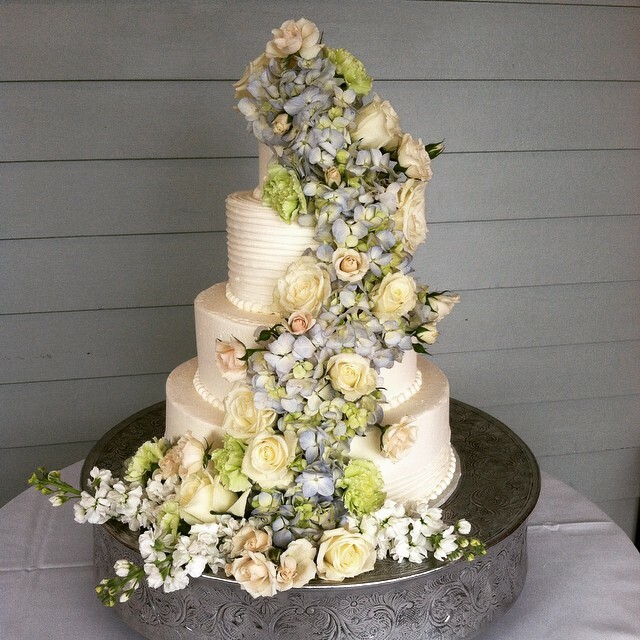 Delivery costs are determined by the location of the reception and are included in your total price for the cake.